Gad Elbaz Came to Our Kickoff! 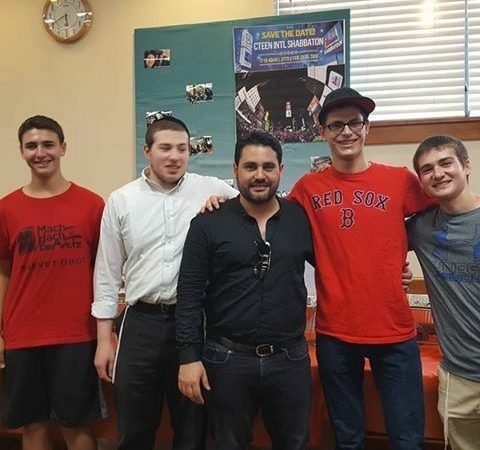 You know CTeen is incredibly cool when Gad Elbaz just shows up at your chapter’s Kickoff event. 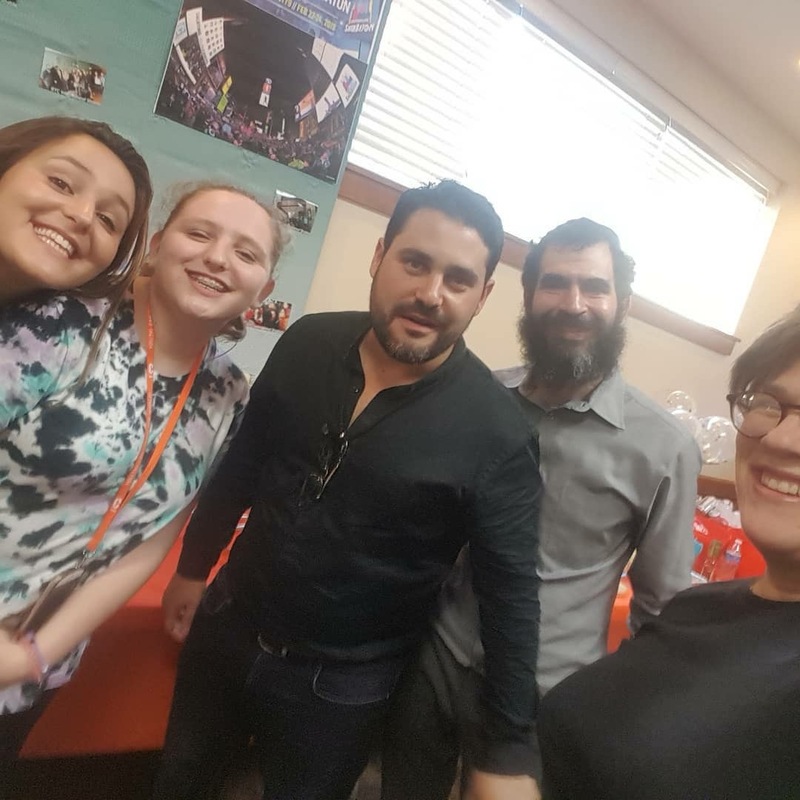 Yep, Gad Elbaz was Skokie CTeen’s guest of honor this past Sunday at our Kickoff event for the year! It was a super cool experience. Not only was his visit a surprise, but he also took the opportunity to speak to us about the power we have as teenagers. “Take it moment by moment, because in six months, you will look back, and you will see how much you have grown.” That was only a small glimpse into what he shared with us. His love for CTeen truly shined when he walked in. I don’t think he would surprise anyone else, only a CTeen chapter that saw him live in Times Square and instantly fell in love with him. 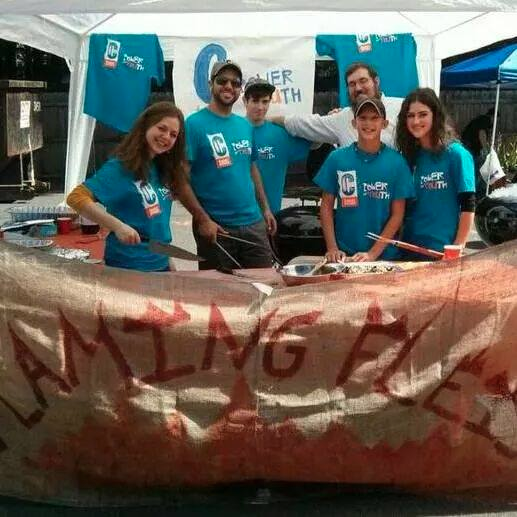 By far it was one of the best events Skokie CTeen has ever had.